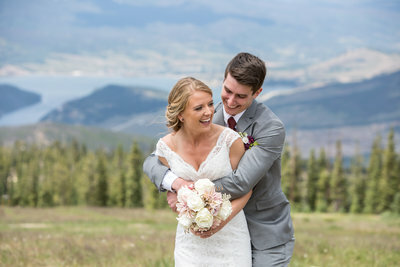 Romantic mountain weddings for carefree couples. I believe all true beauty lives in imperfection. I believe love is best as an adventure, because surprises should always be shared. I believe you are the most beautiful when you smile. I believe in falling in love, over and over. Every. Single. Day. Colorado-based photographer Justyna Butler is truly an adventurous soul, specializing in elopements and intimate weddings both locally and around the world. Inspired by the beauty surrounding her in nature, she loves mountains, light, and intimate connections -- all of which she combines flawlessly in her images. She not only captures the biggest moments on your wedding day, but also the in-between moments that make your story unique, the ones you’ll want to remember for a lifetime. Hire Justyna E Butler Photography wherever your adventure takes you. Vibrant and joyful wedding photography for the fiercely in love! 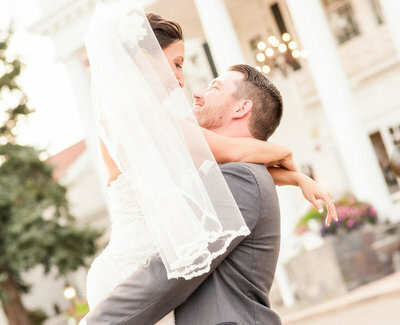 I strive to deliver wedding photos that are romantic, fun, emotional, and that capture the beauty of colorful Colorado. I believe in building relationships with my couples that will hopefully last long after that final spin on the dance floor. Sentimental wedding photographer for independent and sophisticated couples. I believe in sending unexpected, hand-written notes in the mail to people I love. I believe in overdressing in elegance from an earlier time. Pearls and lace are the perfect compliment. I believe that being together is better, marriage is worth fighting for; there are no back up plans or escape clauses. I believe love says you will be there no matter what because growing up together is the real adventure. Holding hands never grows old and the heart has no wrinkles. Jewels is a creative and award-winning photographer specializing in dramatic & emotional photography with a cinematic edge. Jewels and her team are a boutique style studio offering the very best in luxury wedding and portrait photography. They’re also like ninjas – most of the time, you won’t even know they’re there! Well hello there! 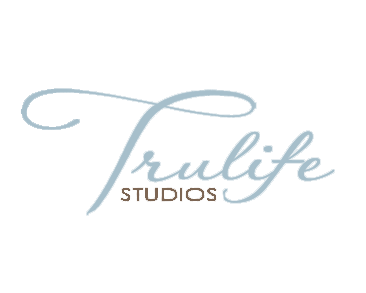 I’m Bradley Van Herbst and as the name of my company implies, I’m here to be your photographer for life! Once I’ve captured all of those fleeting, loving, romantic and fun moments on your wedding day, I’m here for those amazing maternity and newborn portraits. After I’ve captured two or three of the most special times in your family’s lives, I look forward to being your photographer for life. Celebrating your love story with natural and timeless images. Hi, I’m Nichole! I love photographing moments with a candid, artistic style that captures the joy and connection between you and your loved ones. I pride myself on being pleasant and respectful, acting as a guide to help you feel comfortable in front of the camera and look your best.